Need to get insured before you can open your waste management business? Don't worry we've got you covered! Simply apply online to get a free insurance quote for your business. When satisfied, you can also purchase your insurance online and we'll get your business insured in no time at all. It will only take a few minutes to get a quote and purchase your insurance at CoverWallet. Our transparent, fast, and effortless online application can get your waste related activities insured in no time at all. Save money with a fast and free insurance quote online. Apply today! When you apply online, you won't need to talk to insurance agents. This means that we won't be paying commissions or any other expenses compared to when you buy insurance using traditional methods. In fact, you can save up to 30% in your insurance costs when you apply online. Are you sure that your business is fully covered? Have you fulfilled the minimum insurance requirements of your state? Got any insurance questions that nobody can answer? Our insurance experts are just a call away! General Liability insurance protects your business from the costs of defending your business when your business is being sued for third-party liabilities such as bodily injuries, personal injuries, property damage, advertising mistakes, and other related risks. A fidelity bond covers your business from the losses that may incur due to fraudulent acts carried out by your employees. 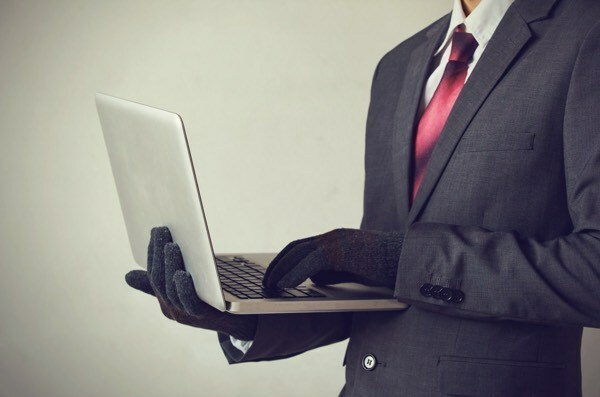 It protects your business from the loss of money, equipment, supplies, and other covered expenses due to the fraudulent acts. 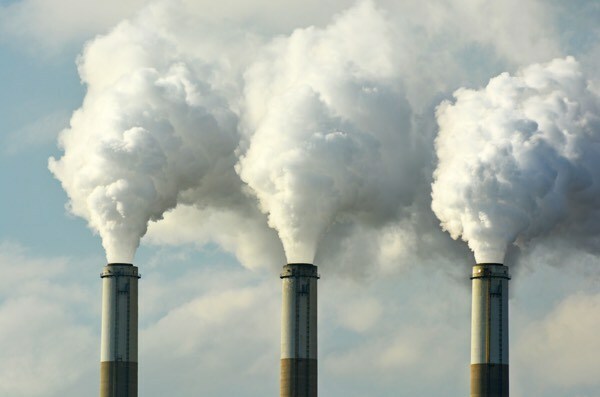 Pollution Liability covers the costs related to pollution. This insurance is designed to handle the losses due to environmental liabilities. Workers Compensation covers the medical expenses, rehabilitation expenses, and payment for lost wages to employees that have become sick or injured due to job-related causes. This insurance is state-mandated which your business is required to carry when your business meets the requirements of the state. Why do Waste Management Services need insurance? Businesses that work in waste related activities offer waste management and removal services, including beach cleaning, sewer cleanout services, acid waste treatment, hazardous waste disposal, portable toilet pumping, toilet renting, garbage pickup, trash collection, and landfill management. Your business needs insurance as it helps cover the huge expenses that your business can face. These huge expenses could be property damage, a worker getting sick, or worse a lawsuit. These expenses will be covered by your insurance, therefore, you won't have to pay for these expenses. What risks do Waste Related Activities face? Some of the neighbors are complaining that your waste related activities have been polluting their water. Your neighbors have filed a claim against your business. A payroll manager has created false invoices to be paid to companies that are under his control. He has received kickbacks and been paid for personal goods and services using your business' money. How much does Waste Management Insurance cost? Workers Compensation costs $1300 in annual premiums. Fidelity Bond costs $600 in annual premiums.